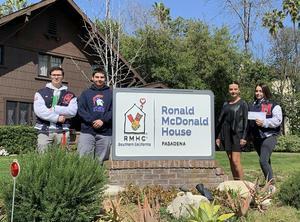 Members of Service Club sponsored weekly Donut Sales throughout the months of February and March, in order to raise money for the Ronald McDonald House of Pasadena. 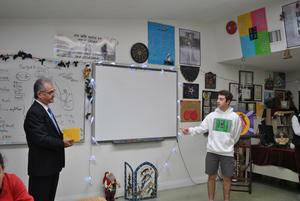 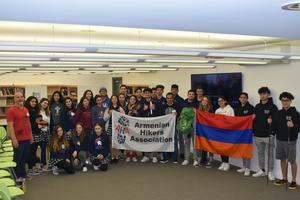 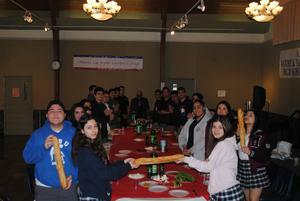 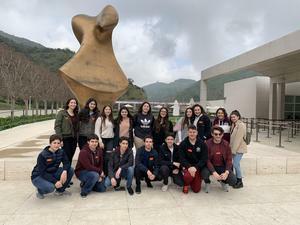 On Saturday, February 2, two representatives, one per division (English & Armenian), represented AGBU Vatche and Tamar Manoukian High School, AGBU Manoogian-Demirdjian School, Armenian Mesrobian School, Holy Martyrs Ferrahian School, and Rose and Alex Pilibos Armenian School to compete in the Armenian Educational Foundation’s Oratorical Contest. 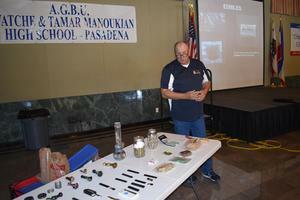 AGBU Vatche and Tamar Manoukian hosted a Drug Awareness Presentation for all parents on Wednesday, January 23, 2019 at 8:30am in the Boyadjian Hall. 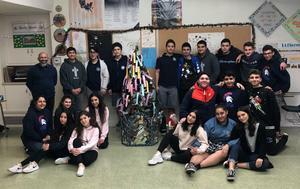 On Friday, December 14, 2018 in Mr. Daduryan's class, we wrote on a piece of paper what we wish to be brought to us in the coming new year, and what we wish for in 2019.